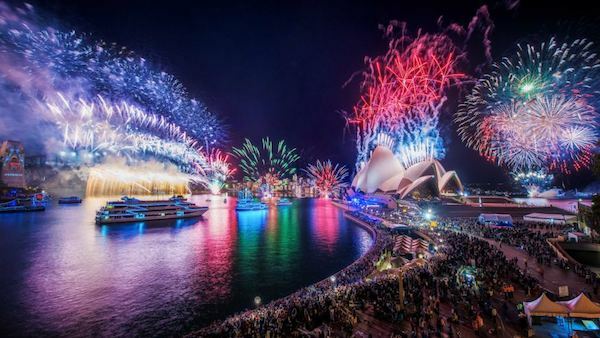 Today I wanted to take a look at each of the amazing events that have been planned on and around Sydney Harbour this Australia Day January 26, 2016. Now let's take a look at each of these events in a little more detail and find out just why you cant afford to miss out! The Wulgulora Morning Ceremony is the very first event of the day and commemorates our connection to the land and the original peoples of this land. A floating stage with music being performed by the Enormous Horns and Junkyard Beats. This year the Cruising Concert is going to go off, with both these groups being known for wild beats and great music. Boats of all shapes and sizes join a flotilla of national pride en route to Athol Bay. Translation: Heaps of boats - Any Boat - the more the merrier make their way down Sydney Harbour to the Harbour Bridge and CIrcular Quay and past thousands of enthusiastic Aussies. Even those enjoying an Australia Day Cruise can enjoy the thrill of being part of the harbour parade. Words cannot do justice to the spendour and presence of the tall ships as they sail down the habour and past Circular Quay, the Opera House and thousands of excited Aussies. Sing the national anthem at midday and display your national pride proudly. The Salute to Australia is finished off with a 21 gun salute and an aerial fly over making it one of the highlights of the day and something I encourage everyone to get involved in. 9 brightly coloured ferries race down Sydney harbour in one of Sydneys most iconic and oldest events. Go you good thing! 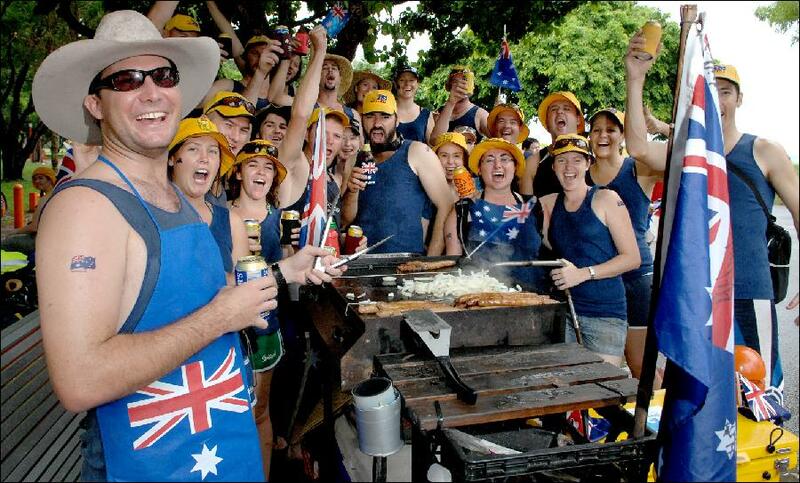 This year marks the 180th anniversary of the Australia Day Regatta, the world's longest running annual sailing event. This worldwide event will see at least 100 boats racing down the harbour and back to join the fray.... 180 years is quite a feat I must say! This year in 2016 we are lucky enough to be graced with the high flying skills of the Russian Roolettes and the Red Beret. They will perform an array of aeronautical stunts over Sydney Harbour, followed by a Qantas flyover making for an amazing sight and one worth waiting for. 4 of P&O's star cruiseliners will be there to join in the festivities. Fireworks will be set off in celebration of their arrival making this an event worth hanging around for. I think it is fair to say then that the best thing to do on Australia Day is get aboard a boat and put yourself smack bang in the middle of the action. 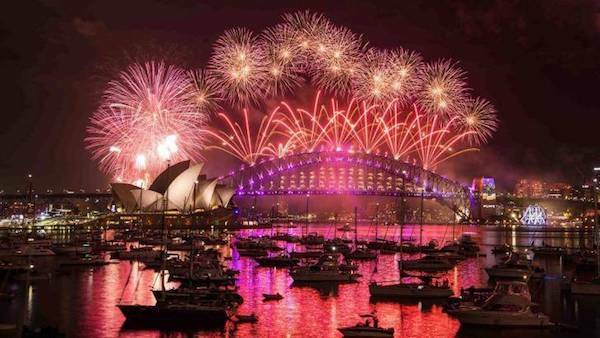 Australia Day Cruises Can Do That! 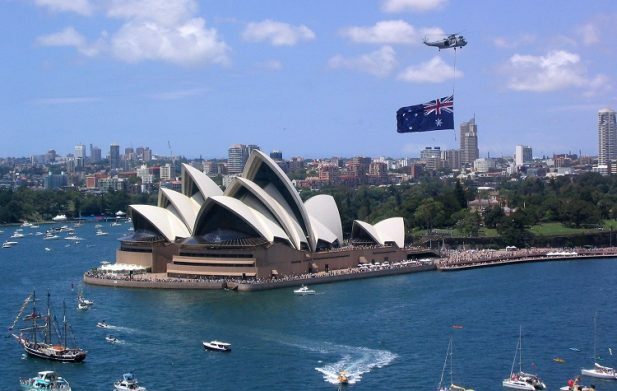 Australia Day Cruises are a popular choice for exactly this reason (they put you smack bang in the middle of the action and centre stage for every event) and with our range of boats to suit all group sizes and budgets there is sure to be an Australia Day Cruise option that suits you and you party perfectly.